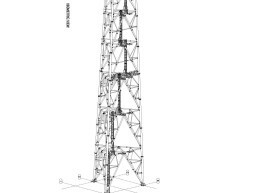 The success of any fabrication or construction depends greatly on the quality of structural drafting and we provide quality structural drafting services across the world. The quality of construction or structural fabrication will be determined by the quality of the drafting of the design. 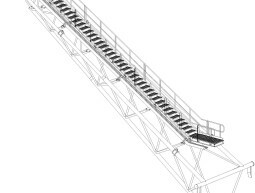 The more accurately the drawings are drafted the easier it becomes to deliver flawless construction. 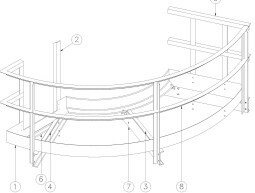 The design that is conceived is given shape in the form of drawings that are used for fabrication or construction. 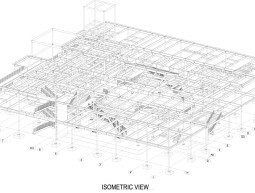 At Asia-Infotech we offer a complete package of structural engineering services of which 2D CAD drafting is a major constituent. 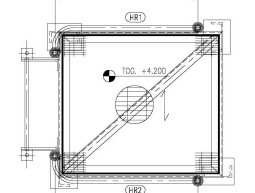 We deliver accurate drawings that contain the most comprehensive information and accelerate the pace of manufacturing, fabrication or construction thereby saving time and money. Gaining customer confidence is foremost in our minds and we are ready to walk the extra mile to make our customers happy. We continuously upgrade our skills and knowledge so that we can always meet customer expectations. Keeping abreast of the happenings in the industry allow us to adopt the best practices of the industry that keeps us ahead of others. 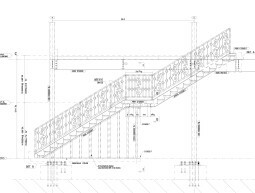 Our technological resources are regularly upgraded and we have access to the latest technologies that are used for structural drafting services. We pay careful attention to ensure that quality is always maintained in our services and make the services as much affordable as possible with shortest possible turnaround times and adherence to delivery schedules. 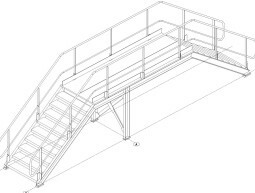 We are much revered in the industry for our steel detailing services India. 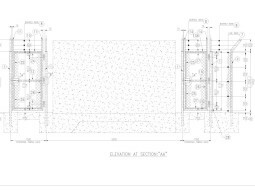 Our team of designers, draftsmen and engineers can deftly prepare 100% accurate drawings from mere hand sketches or bare ideas. 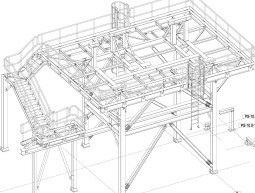 We are completely at ease when it comes to structural detailing and steel detailing and we can cater to all kinds of requirements pertaining to it. 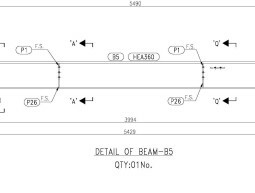 We produce highly accurate drawings in one go that enables us to improve our productivity with quick turnaround times. This saves cost as we can completely do away with re-working and we pass on this benefit to the customers. 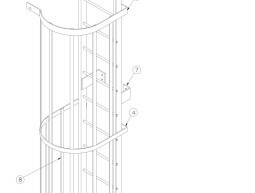 High level of accuracy of our drawings improves the manufacturing or fabrication through-put, as there is no need to slow down work to rectify the drawings. This increases the productivity at the customer end. We deliver consistent quality and always adhere to the delivery schedules. This ensures meeting the timelines of the project milestones with confidence. Competitive costing that can match the best in the industry.